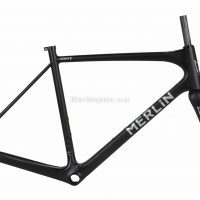 With cutting-edge aerodynamics and the benefits of Optimal Balance, the Nitrogen frameset has it all; providing light weight, rigidity and comfort. 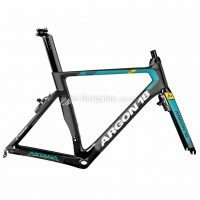 The Nitrogen will suit road and speed aficionados as well as those triathletes seeking the perfect balance between performance and versatility. 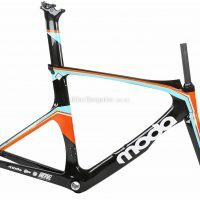 Frame: 990g (Medium frame) Fork: Monocoque carbon With hidden aero brake mount Seatpost: Aero SP5000 carbon, Reversible (72 degrees / 76.5 degrees ) Bottom bracket: BB86 Headset: FSA #39 (top bearing 1" 1/8 and compressor 1" 1/4) Adjustable front derailleur hanger Compatible with compact and oval chainrings Carbon dropout with replaceable forged rear derailleur hanger Exclusive sheltered aero rear brakes Brakes: TRP/Argon18 TKB 137 - TKB 138 Internal cables Includes Argon 18 Nitrogen frame Carbon forks Aero SP5000 Seatpost FSA headset TRP/Argon brake calipers Brake Inner / Outer Cables. 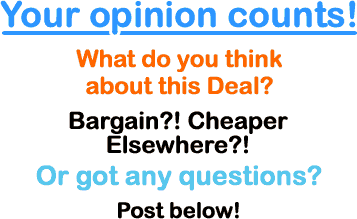 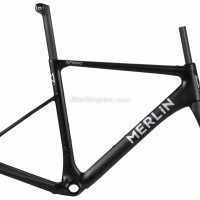 This £1099.00 2017 Nitrogen Frame deal has expired. 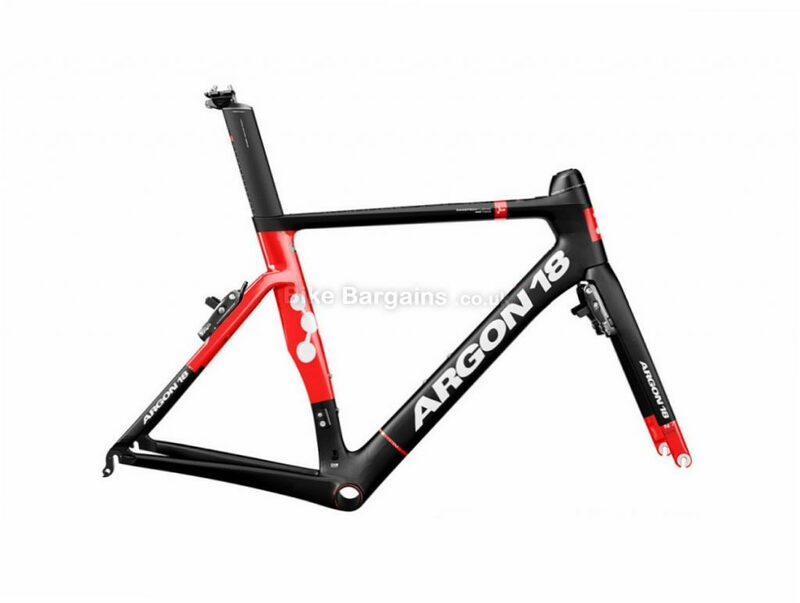 However, you can..
Find out more on Argon's Road & TT Bikes and Frames.